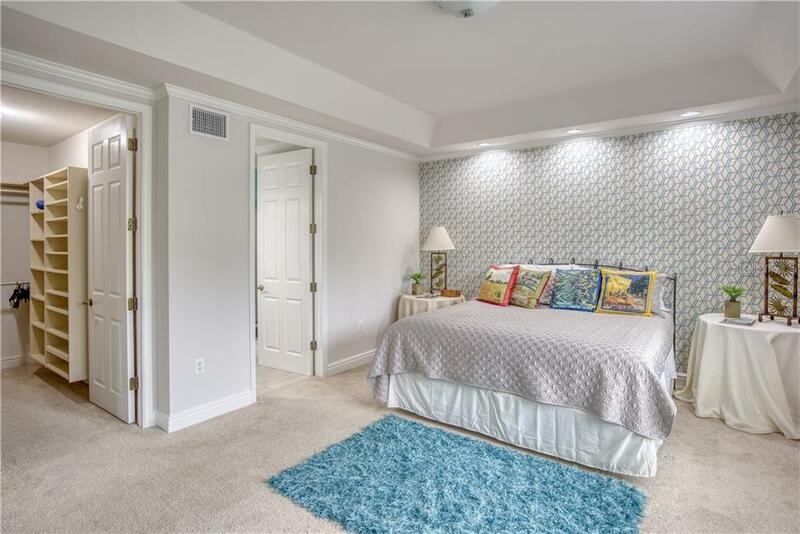 Ask a question about 3705 54th Dr W #n101, or schedule a tour. 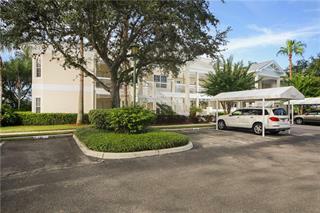 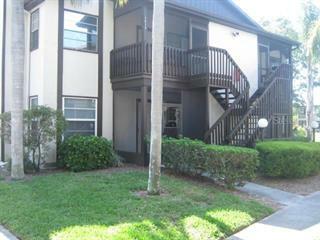 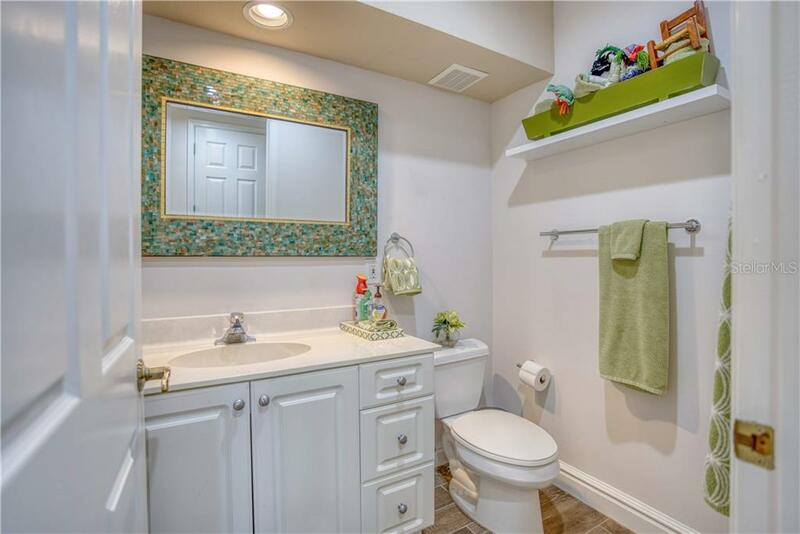 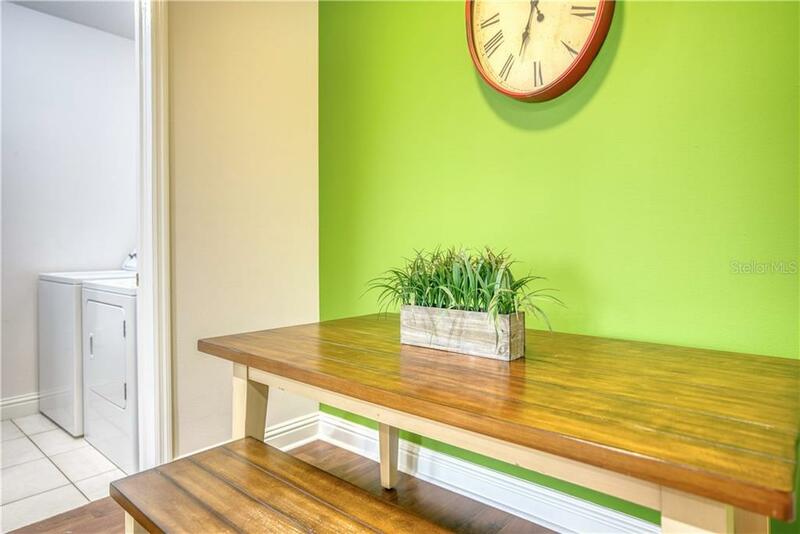 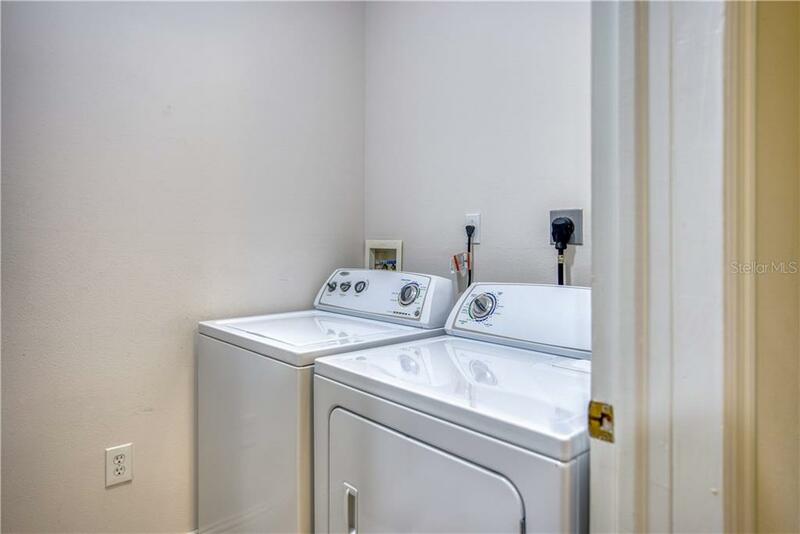 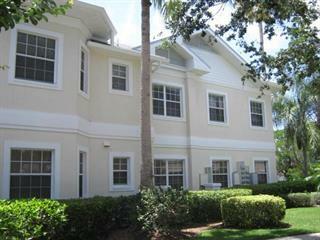 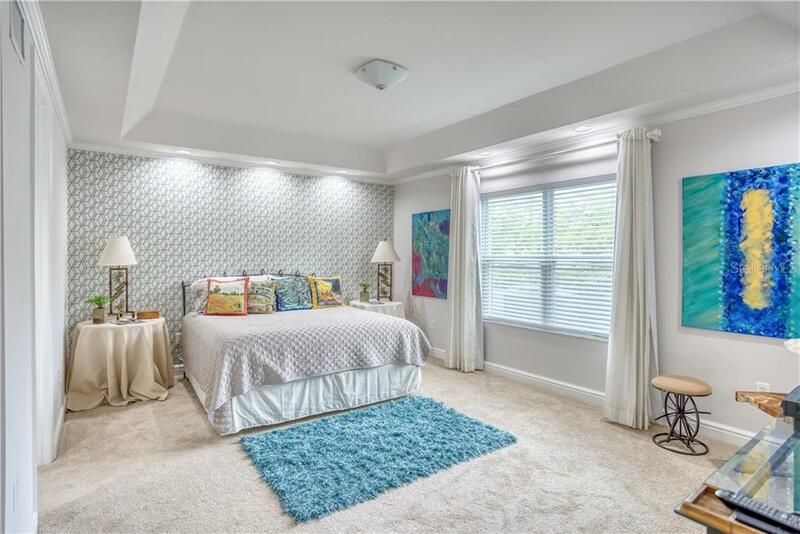 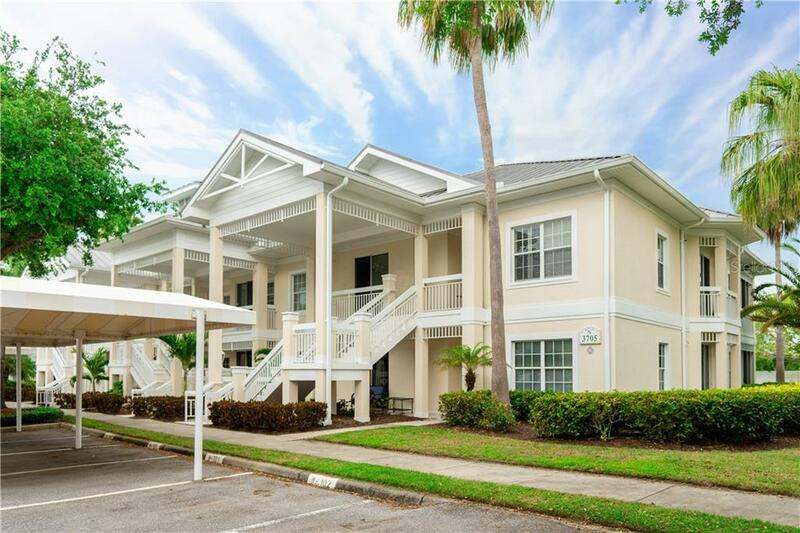 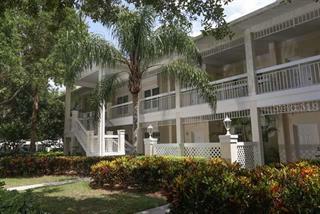 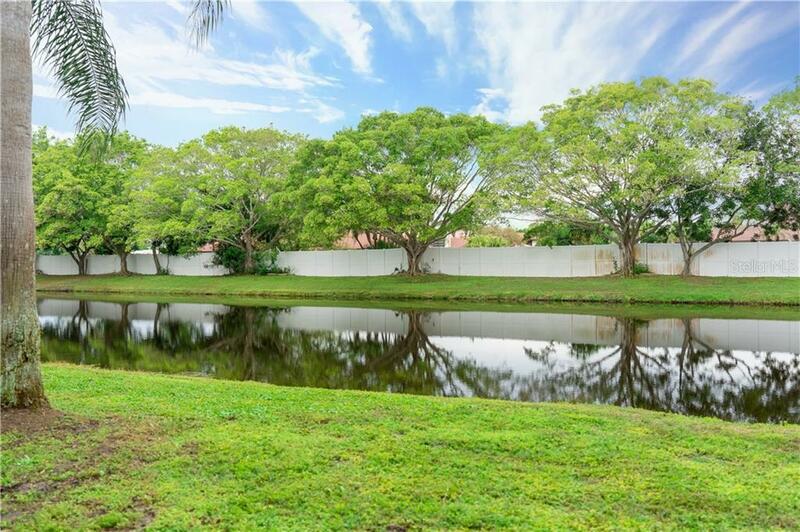 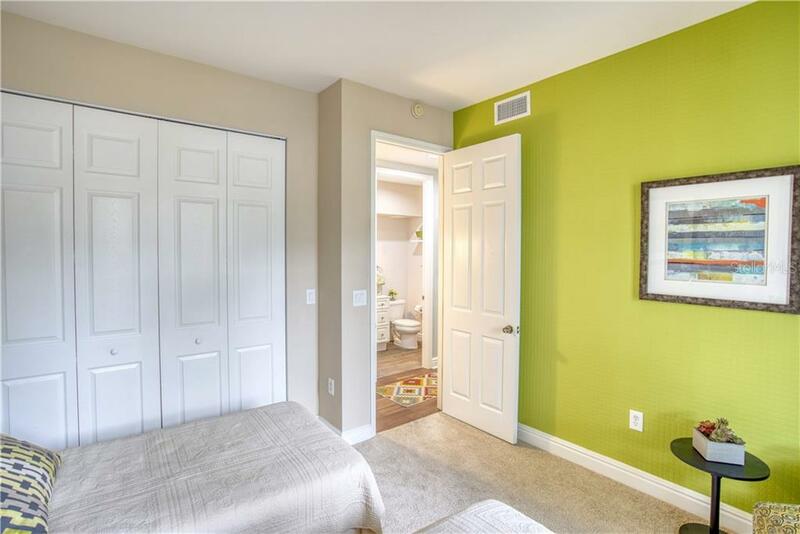 This beautifully decorated 3 bedroom, 3 bathroom ground floor end unit is now available! 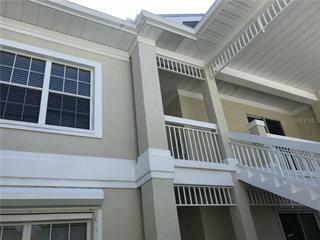 This home is being offered furnished. 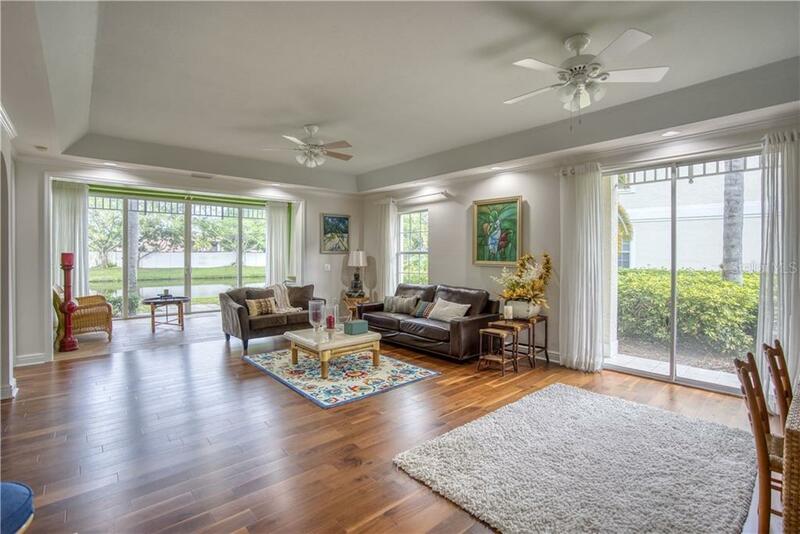 As you walk into this home you will be amazed by the natural light. 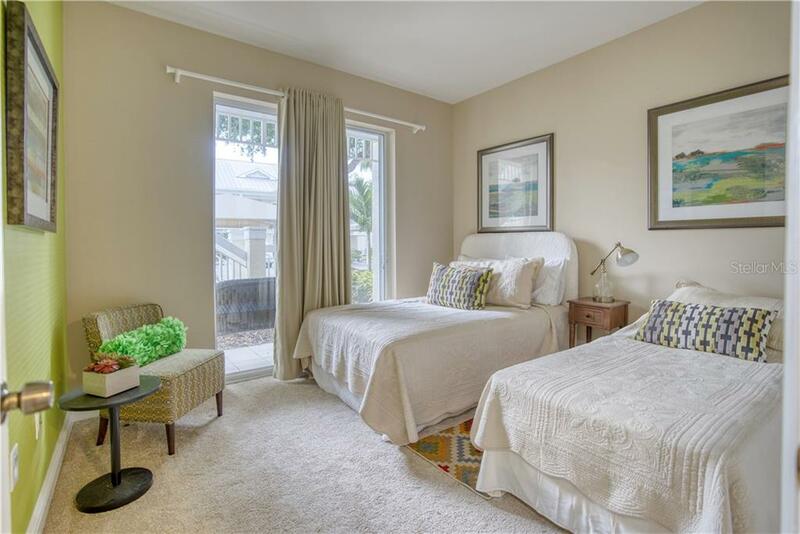 This villa has been tastefully updated t... more.hroughout with modern finishes and furnishings. 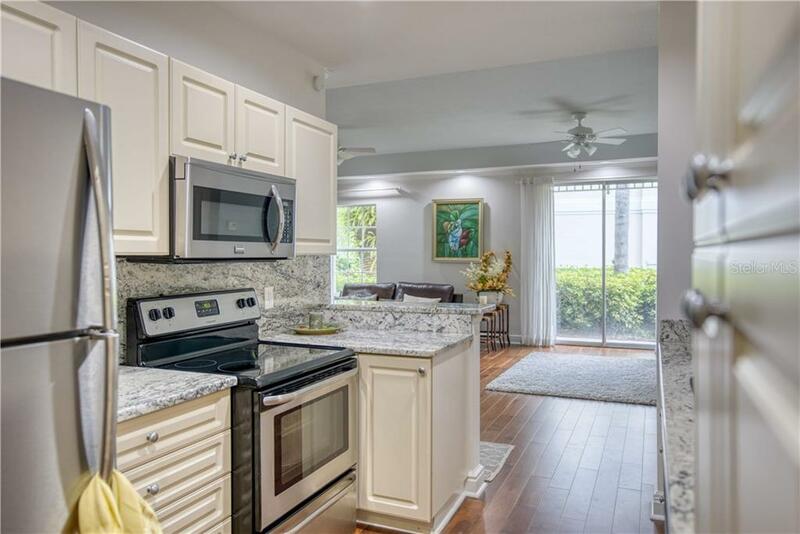 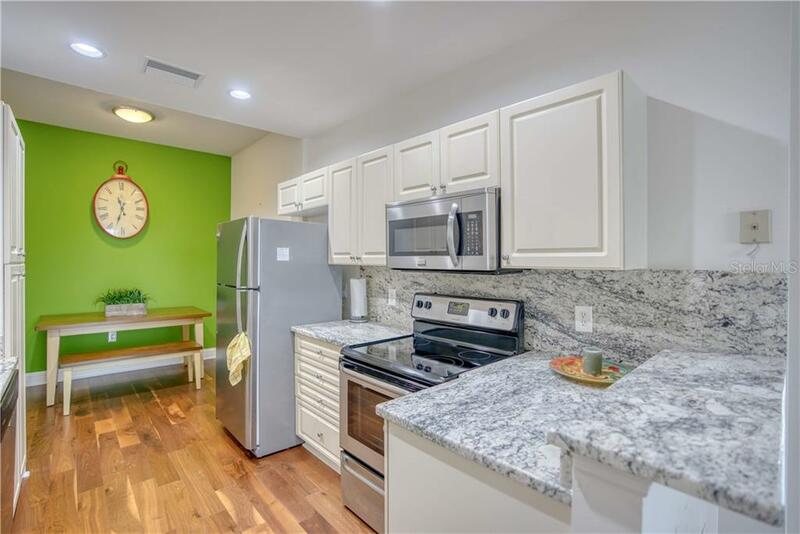 The eat-in kitchen offers granite counter tops and back splash, stainless steel appliances, recessed lighting and a breakfast bar. 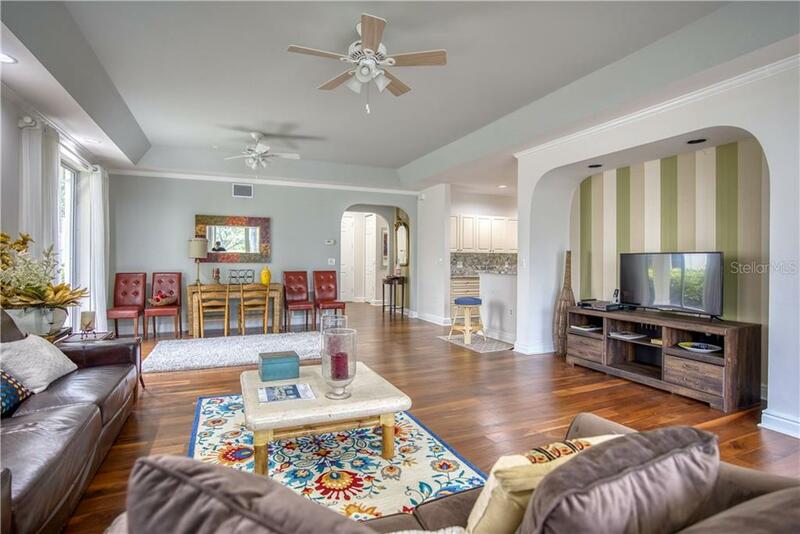 Expansive dining and family room, perfect for entertaining. 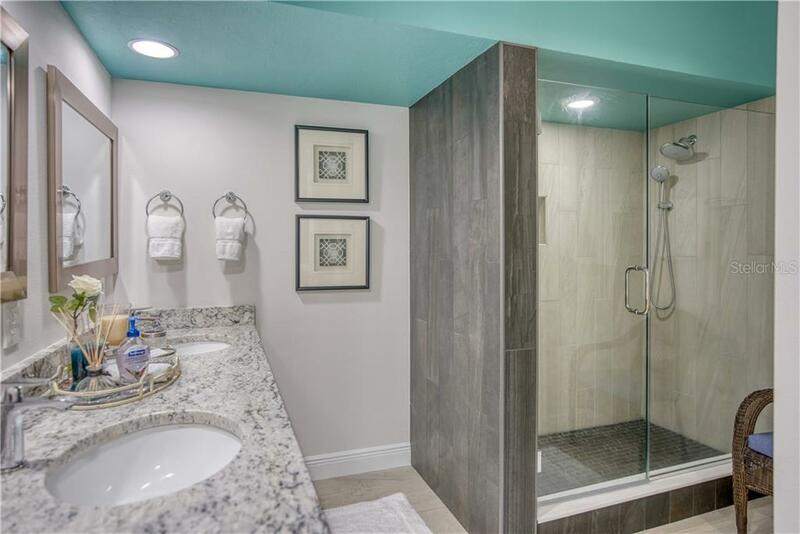 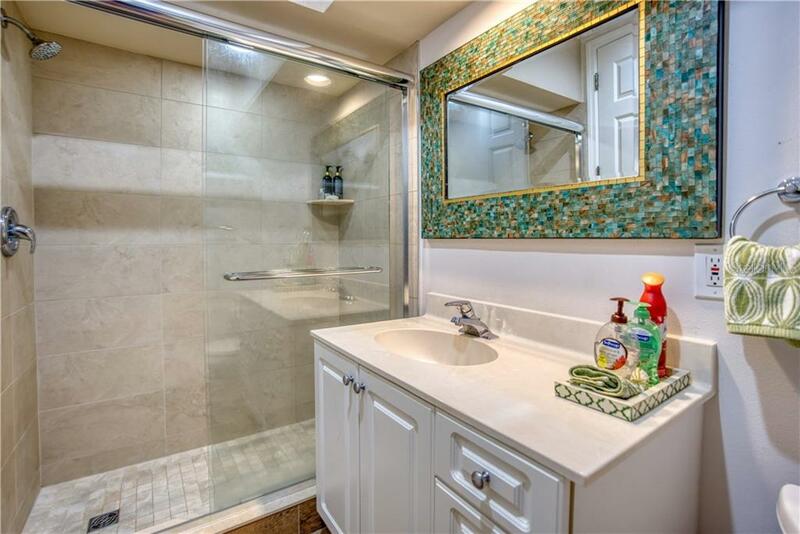 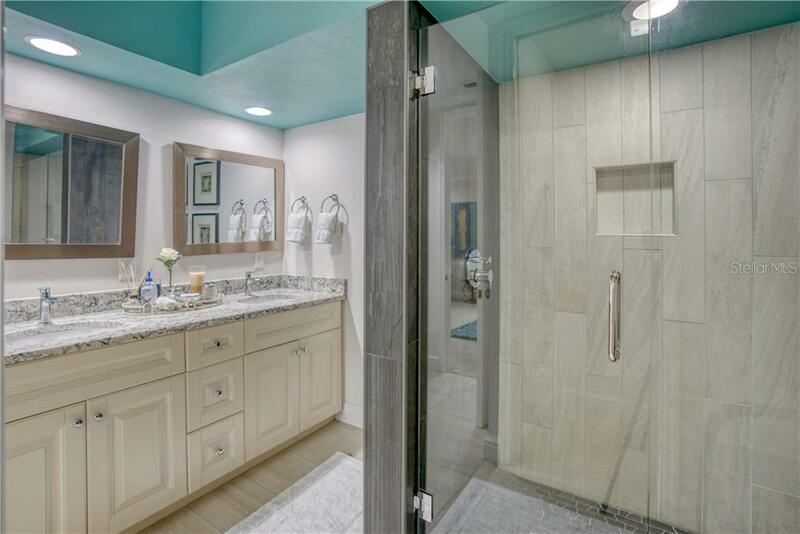 The bathrooms feature granite counter tops, exquisite tile, frame-less glass entry with a rain shower shower head. 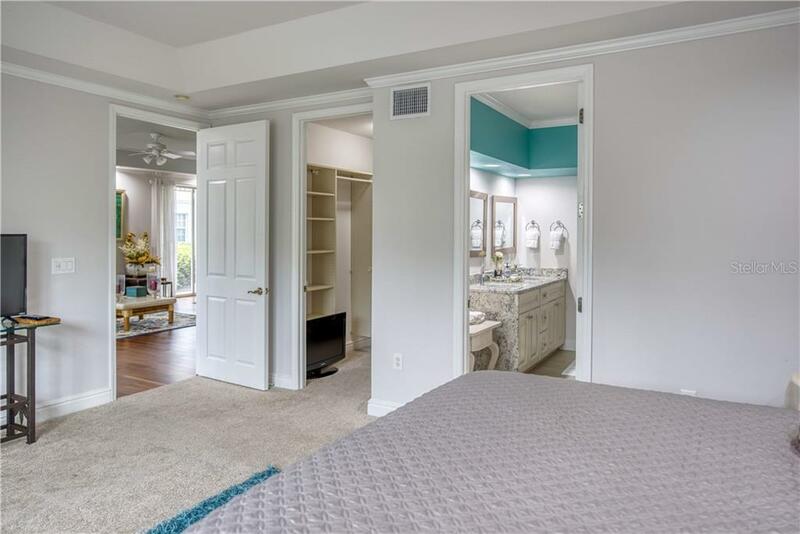 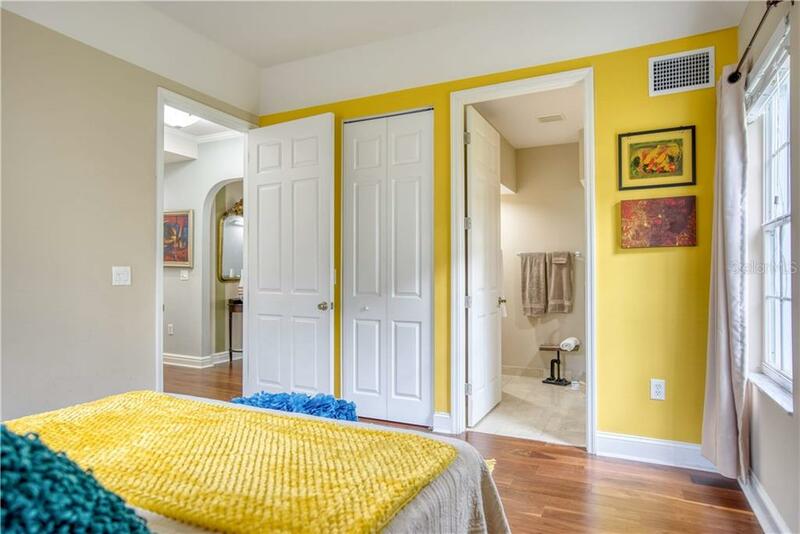 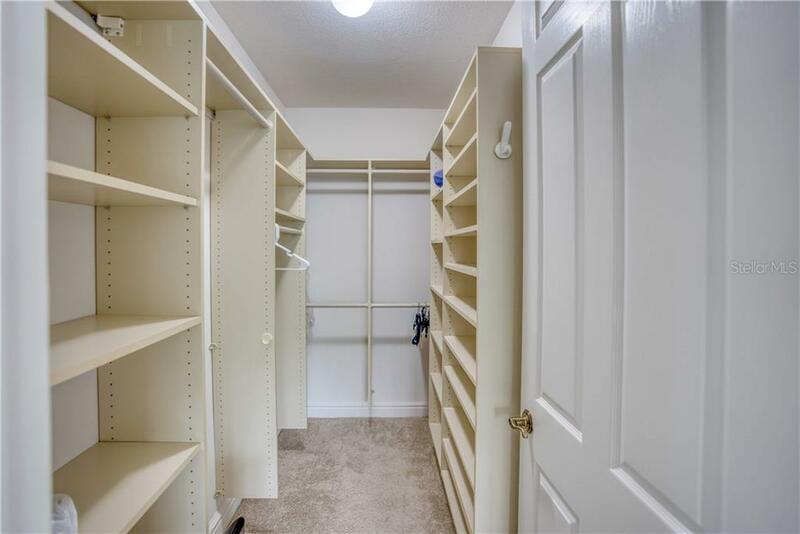 Not to mention the over sized master bedroom that features a walk in closet with custom shelving. 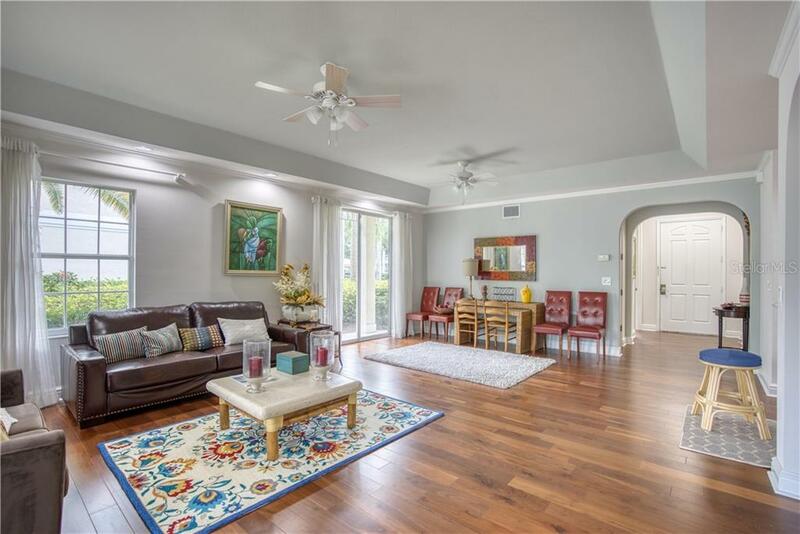 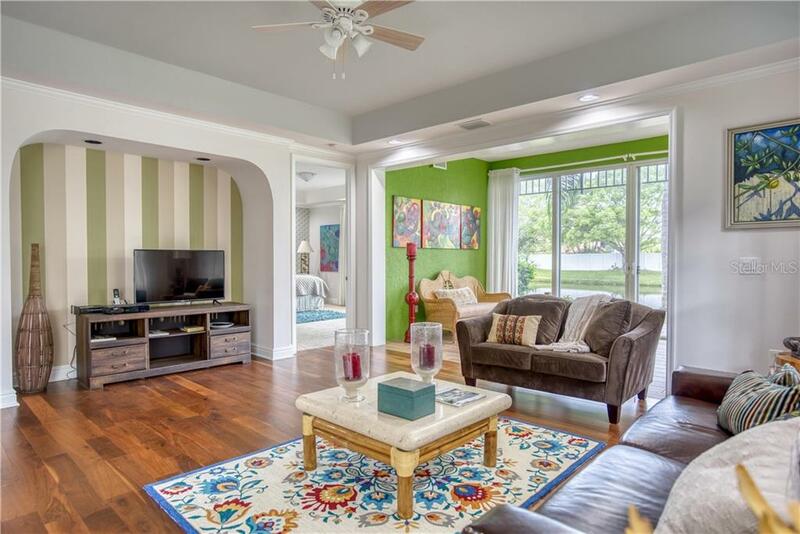 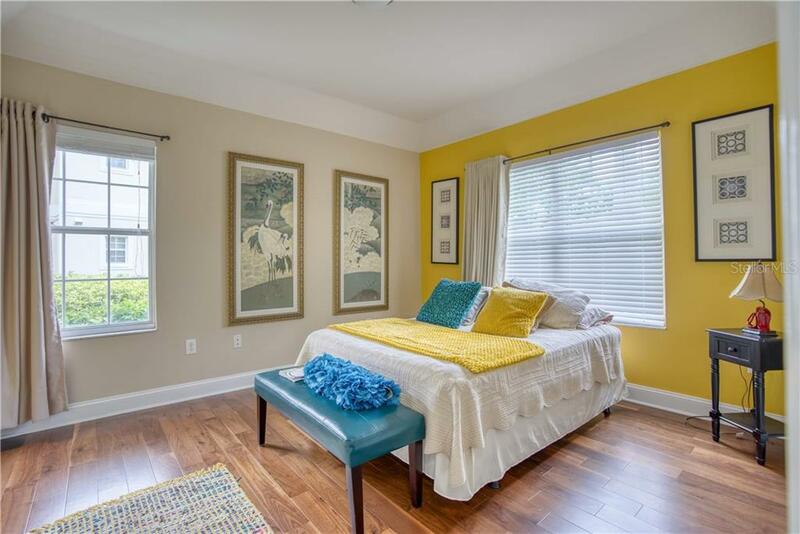 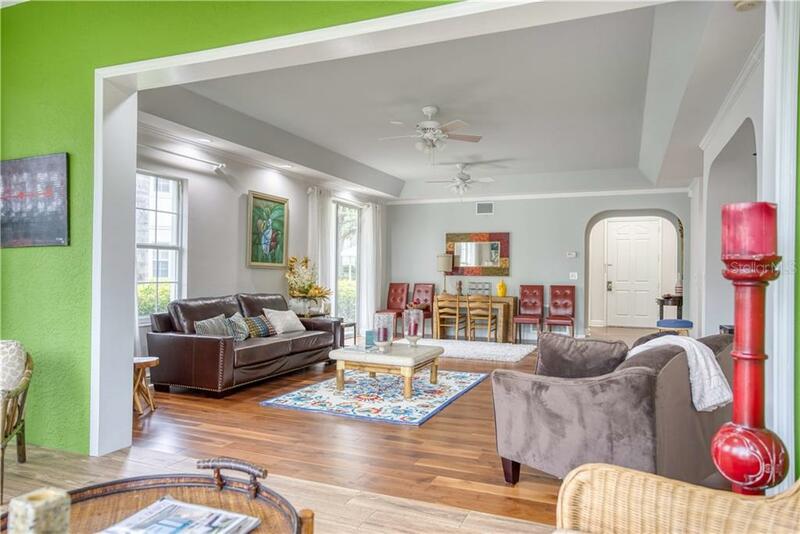 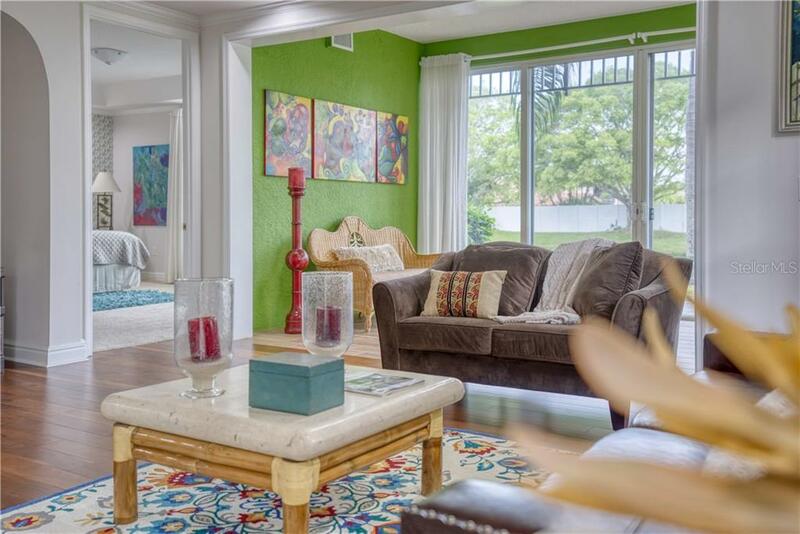 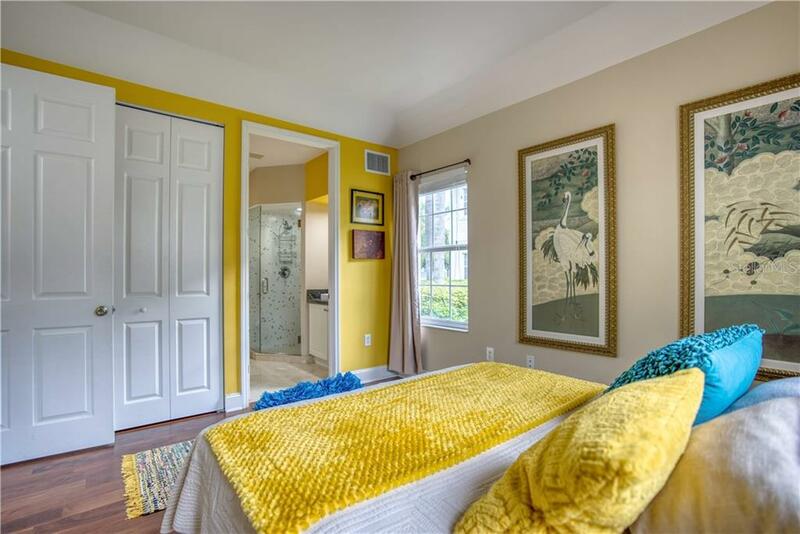 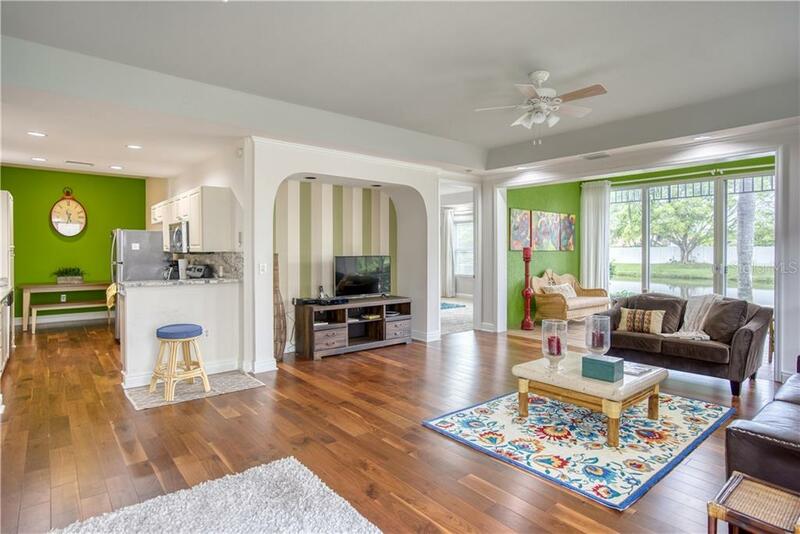 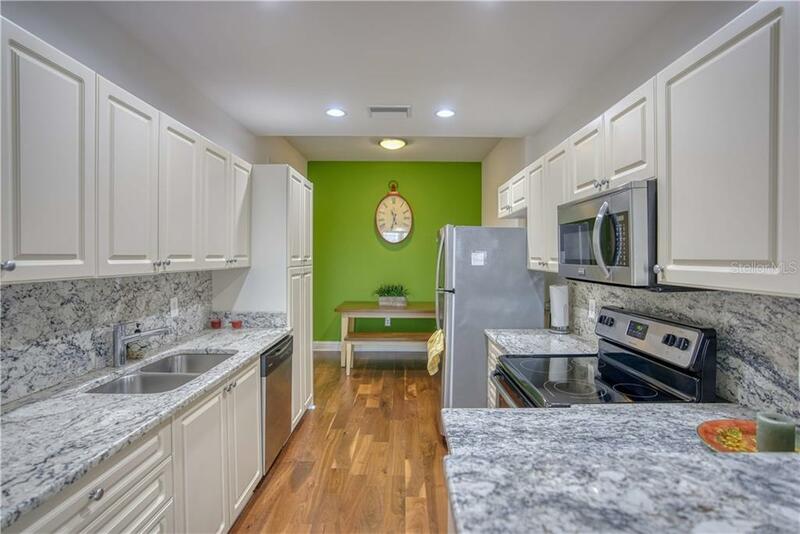 The wood flooring throughout the living areas's, fresh paint with vibrant accent walls, custom shelving and decorative lighting will make you fall in love with this home. 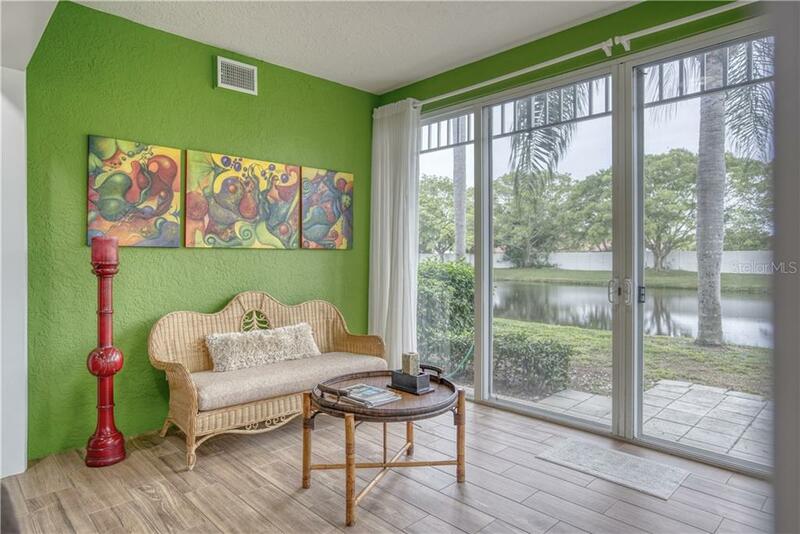 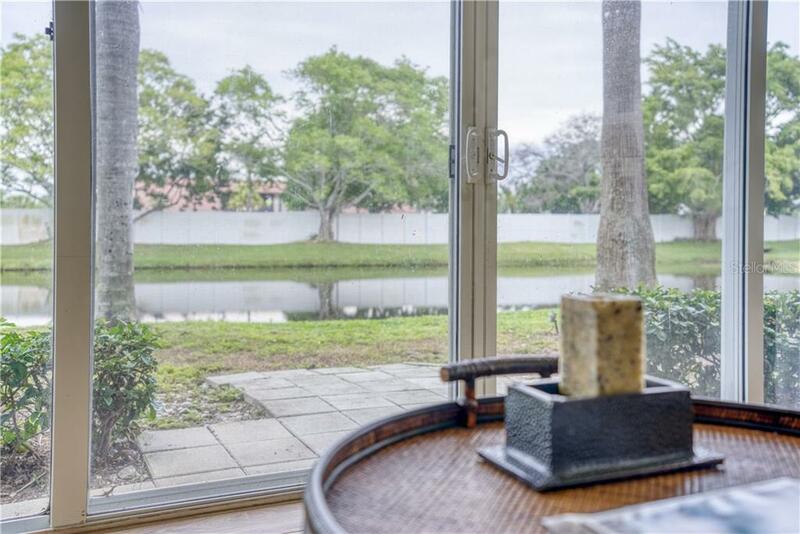 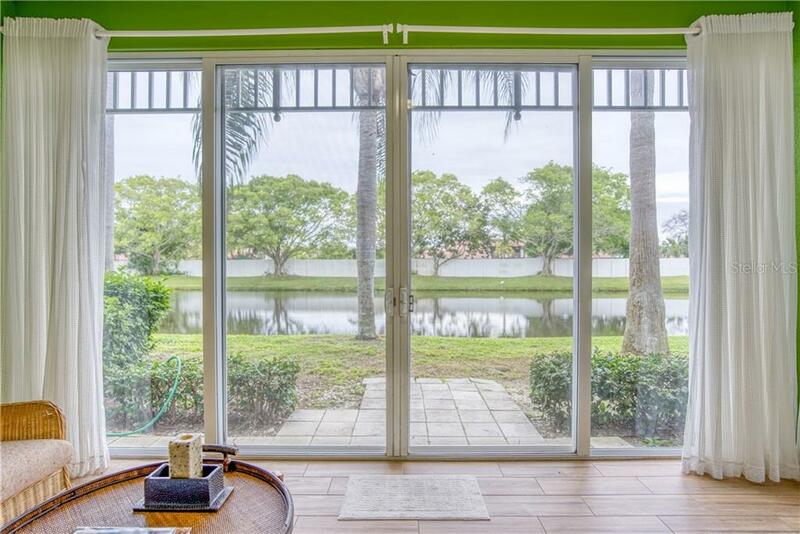 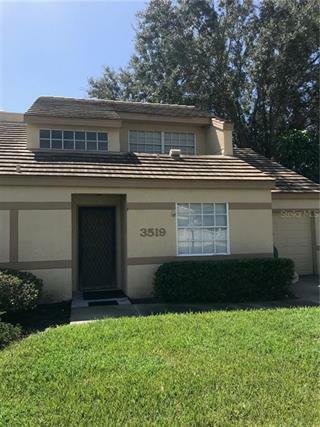 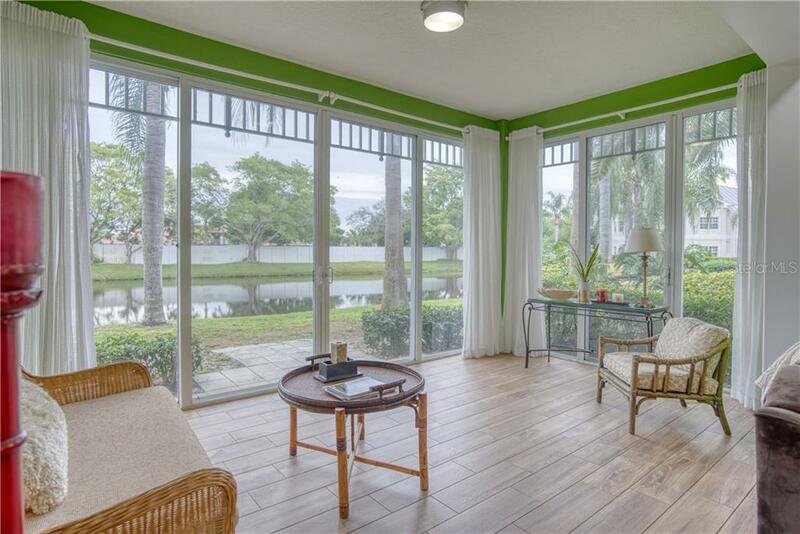 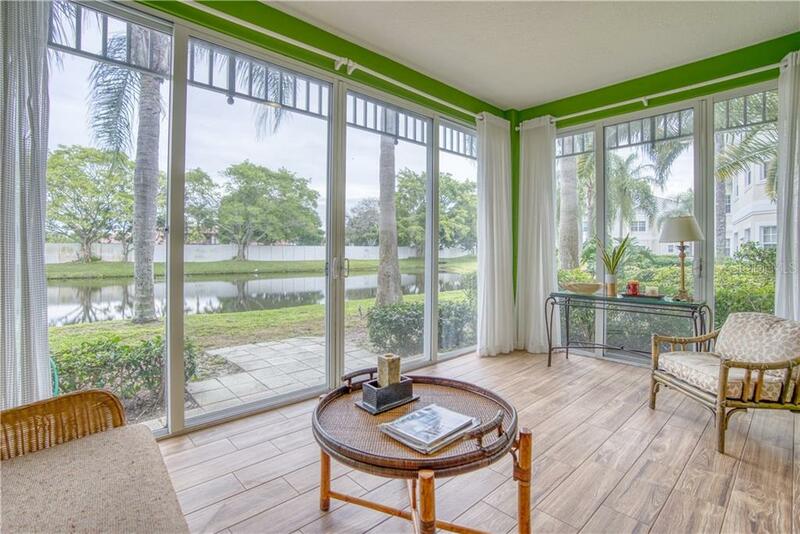 Enjoy a cup of coffee or glass wine while sitting in the Florida room/bonus room gazing through the sliding glass doors overlooking the pond. 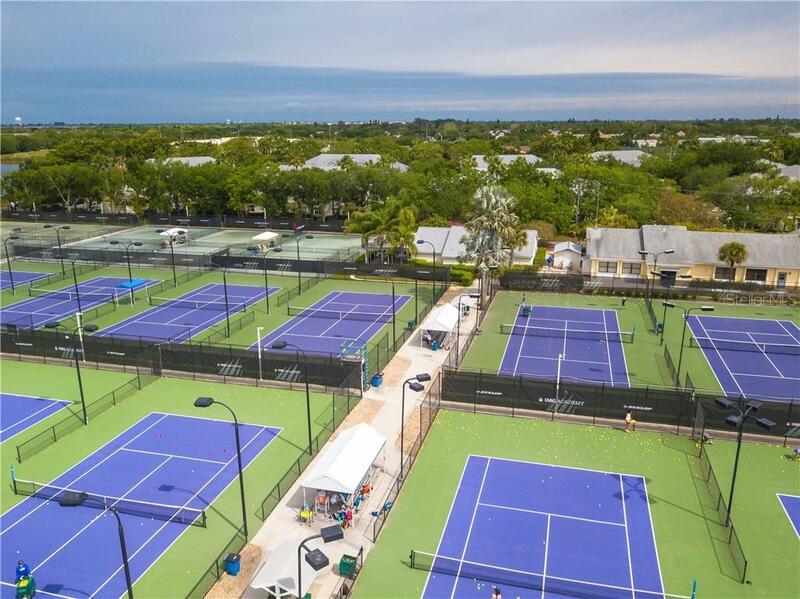 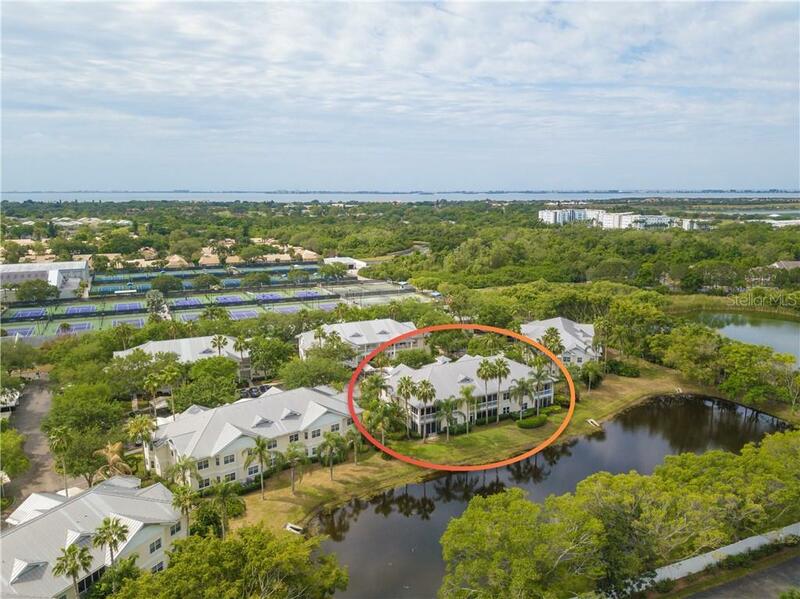 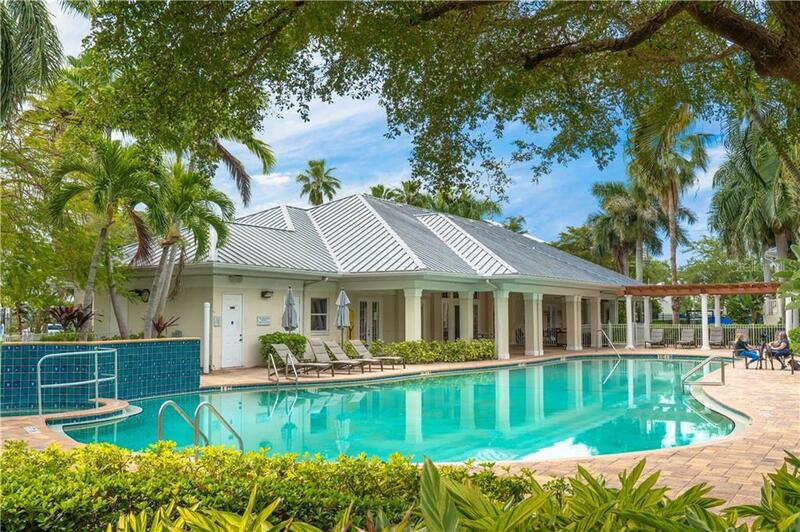 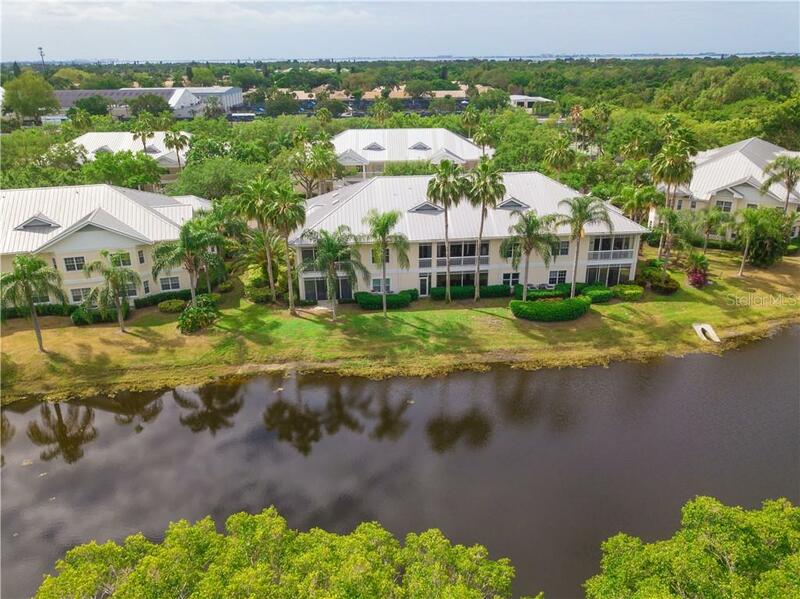 Bollettieri Resort Villas are located at the GATED IMG Academy, with heated community pool and spa and unmatched convenience to facilities for those enrolled at IMG. 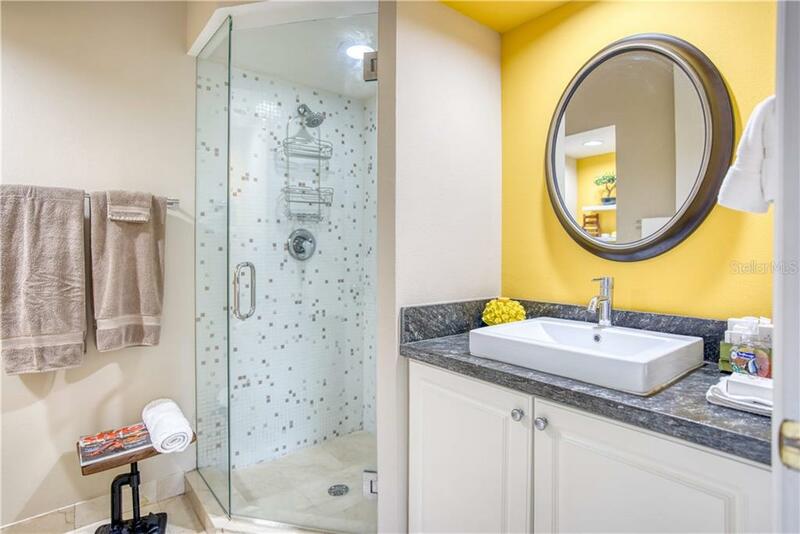 Luxury at its finest!